Buying IBM’s PC unit launched the Chinese group onto the global stage. Absorbing Motorola poses a similar challenge with a smaller upside: the U.S. handset maker is no longer a brand leader. Cost savings and scale should help reduce losses, but Lenovo’s timeline is ambitious. Lenovo CEO Yang Yuanqing attends a news conference in Sao Paulo September 5, 2012. 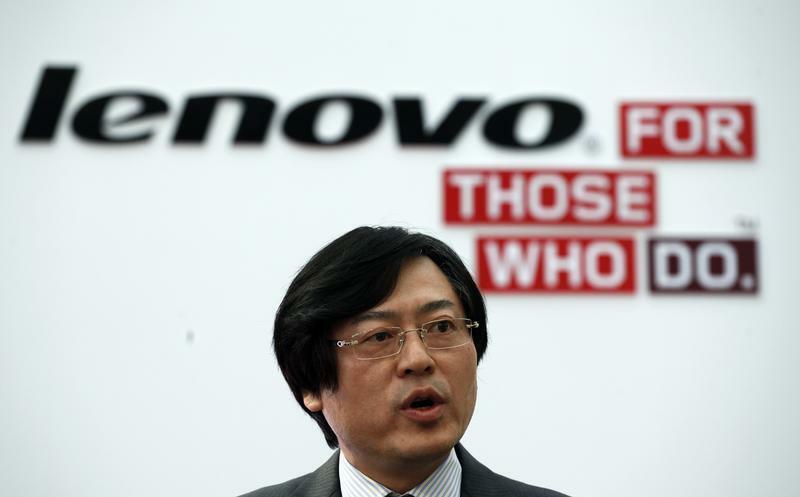 Lenovo announced earnings results for the quarter ending December 2013 on Feb. 13. The company said it sold 13.9 million smartphones in the quarter worldwide, with 2 million units outside of China. The Chinese company generated revenue of $10.8 billion in the quarter, up 15 percent year-on-year. Net profit was up 30 percent at $266 million. Lenovo’s CEO Yang Yuanqing said on a call with analysts that the company’s recent purchases of Google’s Motorola smartphone division and IBM’s low-end server business would have a negative impact on profitability in the short term, but that Lenovo could turn them around in a “couple of quarters”. Lenovo said plans to reintroduce the Motorola brand in China would raise revenues, and that cost savings could be achieved through more efficient manufacturing and reducing supply chain costs. The company will take on some 3,500 employees from Motorola and has no immediate plans to reduce that headcount.